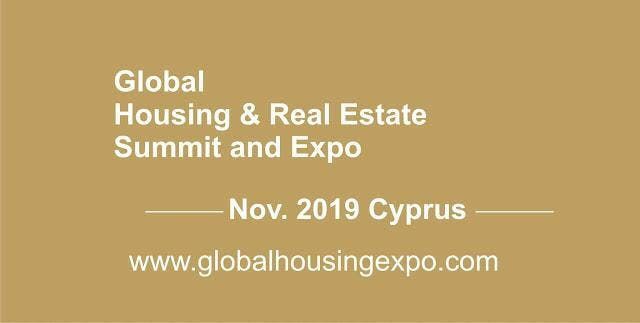 Also they will meet and network with institutional and private investors, real estate financiers and joint venture partners. 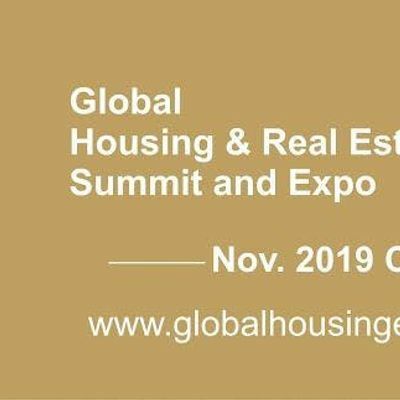 They will interact with the industry’s leading experts as they analyze emerging global real estate issues and explore current opportunities and challenges in the real estate market, create new partnerships and alliances; develop relationships through new networking opportunities while strengthening relationships with existing ones. Face of the World Organisation ...inspiring Excellence!